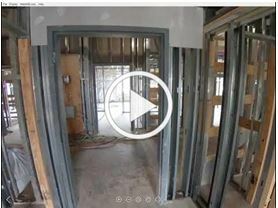 As with so many cliche phrases, there is truth behind the phrase “a picture is worth a thousand words.” In construction, the constantly evolving technology that captures both still images and video are invaluable tools. These mediums not only provide useful information and marketing materials for us here at Horst – they are a huge benefit to our clients as well. Many of our clients have used the images or videos we supplied them for their own marketing purposes, engagement with their constituents or potential customers, record keeping, and to reinvigorate fundraising efforts for their project. Below are just a few of the instruments we have found to be beneficial. 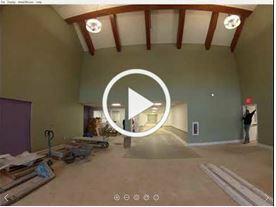 One of the tools we use at Horst Construction is 360° camera technology. These cameras capture still images and videos that encompass the entire 360° view of a space. Not only are these a neat way to see progress and how a project is coming together without physically being there, they provide an awesome method to capture the mechanics and layout of what is going in behind the walls. 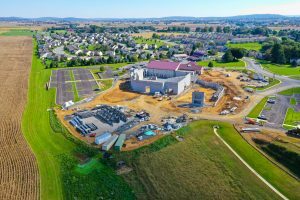 Another valuable technology that Horst Construction utilizes – especially on larger projects – is drone photography and video. These images are captivating to watch unfold over time and we often implement their use several times throughout a project’s construction. 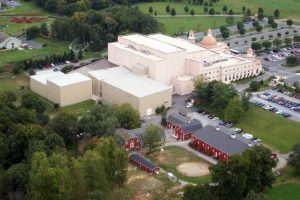 Getting a bird’s eye view can help people visualize the overall project and progress, as well as creating exciting images and video to share with the people who will ultimately enjoy the finished building/project. These are especially fun to share on social media for many of our clients. 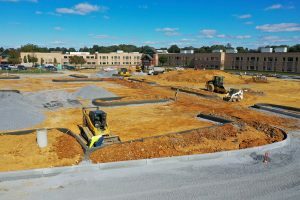 All of the above technology has advanced the way we capture imagery for construction projects and expanded the services we can offer to our clients. That said, there is still something special about well-done professional point and click photography. We love capturing the finished product of our efforts and always enjoy sharing still images of completed projects. 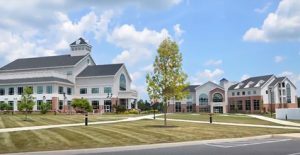 They offer a great record, marketing opportunity, and point of pride for Horst and our clients alike. Whether a large project or small, photography and video can help create excitement and engagement paired with a construction effort. 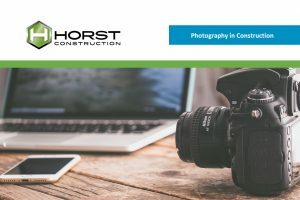 Living in a time when the cost of many of these technologies has come down while the methods continue to evolve allows us at Horst Construction to provide our clients with even greater value.